Telltale’s announced their three-part Walking Dead mini-series will premiere on February 23 on every platform but mobile, where it hits on February 25. The whole series will cost you $15. 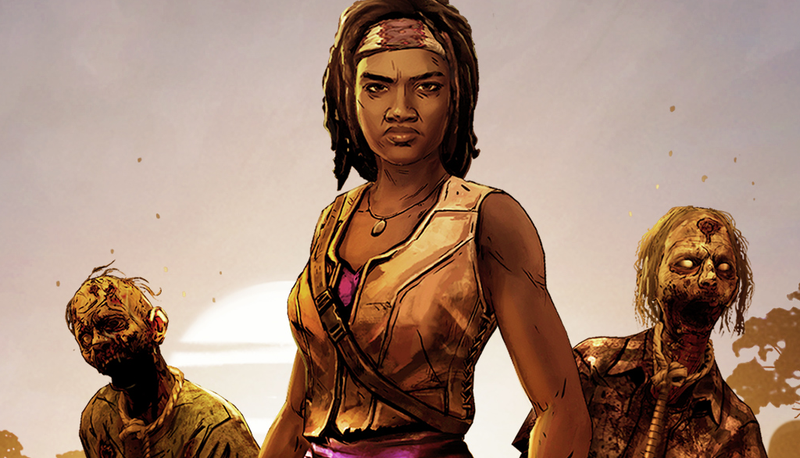 The other Michonne-focused episodes will come out in March and April. Is Telltale getting on a normal release schedule? !